I wanted to know what REAL brides these days regret about their wedding planning or wedding day. I posted this question on social media and watched the responses pour in. Future brides: don't make the same mistakes that these brides did. Get comfortable and read on! 4. Not hiring a wedding coordinator. This is the one I was hoping for (obviously)! 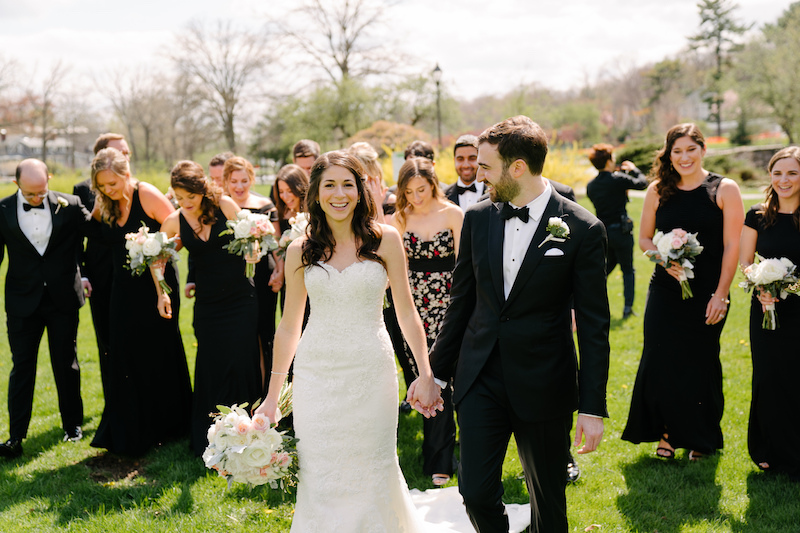 All kidding aside, do yourself a big favor and hire a wedding coordinator. Even if your venue has one on-site, it's not the same as having your own personal coordinator that works for YOU instead of the venue. We provide very different services, and we can assure you that YOU are our number one priority on the day of your wedding. If your venue does NOT have a coordinator on-site, that is an even bigger reason to hire one. One of the brides who responded to my post said that she gave a "friend" her centerpieces to setup, but they never made it to the reception. The "friend" claimed she lost them on the way, so the tables were bare for the reception. Don't let that happen to you. Intrigued? Here's our Full Planning and Month Of packages. 3. Trying to please everybody else. There are going to be a lot of "cooks in the kitchen" when it comes to your wedding planning. Everyone is going to have an opinion, whether it is about the venue, the dress, the guest list, the seating chart, the bridal party...the list goes on and on. BUT...remember that it is YOUR day. The only ones you have to please are yourselves. Make the day truly about you and your fiancé and what you want. 2. Not spending enough on quality vendors. Ever hear the saying "You get what pay for"? Yeah, that's a saying for a reason. You want quality? You're going to pay for quality. Don't skimp on the important vendors like your photographer. They are going to be taking the photos that you will have for the rest of your life! 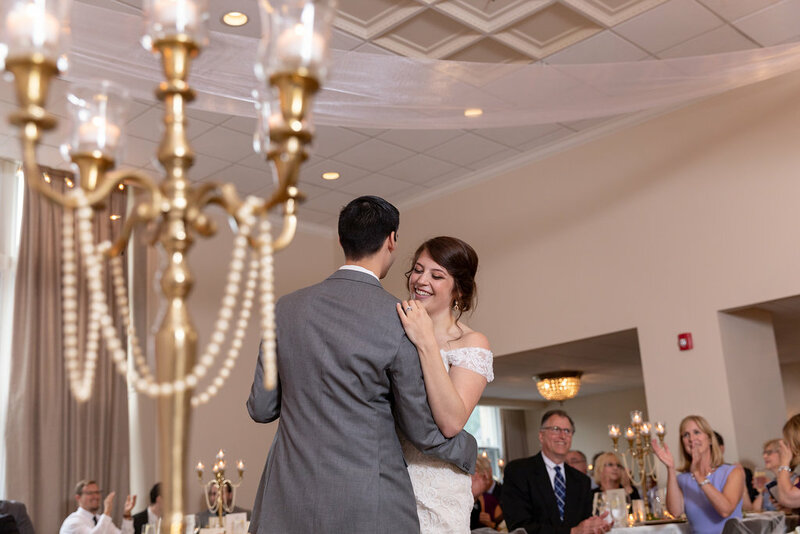 You want them to not only be GOOD, but you also want them to know enough about wedding photography to make sure they capture the important moments like the first kiss. There are no do-overs. The same goes for your DJ. Anyone can press play on an iPod, but are they going to be able to read the crowd? Make announcements? Follow a timeline? Being a wedding DJ is so much more than just playing music and unfortunately, the "cheap" ones think that's all there is to it. 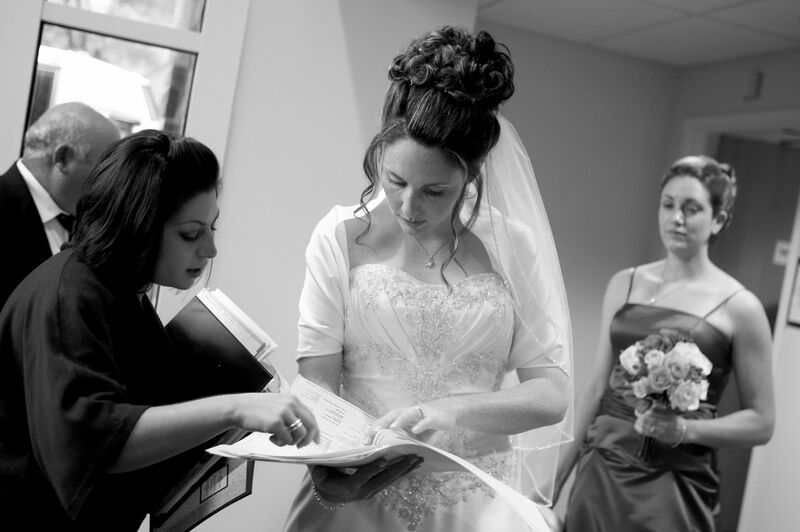 When it comes to hiring a wedding planner, I may not be the least expensive, but my experience is priceless. I've heard horror stories about hiring someone with less experience "because they were cheap" and it was not good. My advice is to decide what your top 3 priorities are for your wedding and put your money there. 1. Not getting the wedding video. 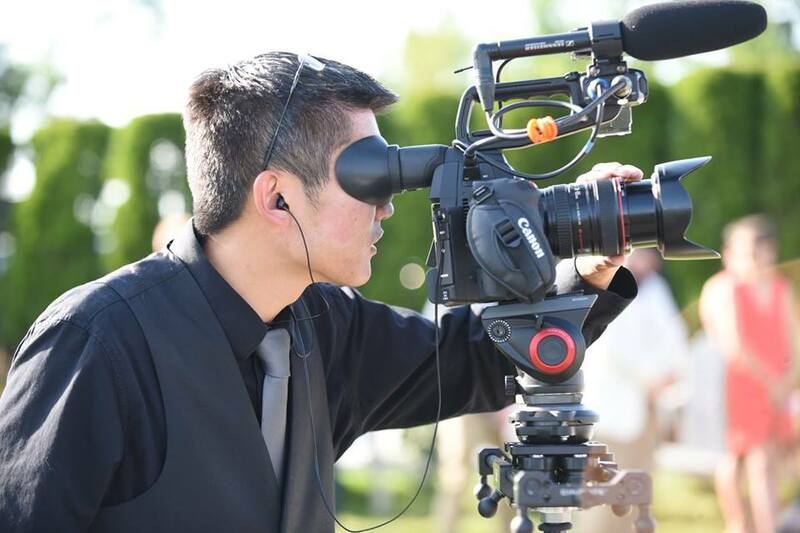 Videographers, rejoice! The numero uno response that I got when asked what brides regret about their wedding is that they didn't hire a videographer. Listen, we know weddings are expensive, but we actually think this is an important vendor to somehow fit into your budget (also see #2). I have my wedding video that I've watched with my kids, and the fact that I have grandparents who are no longer with us on that video (along with their voices!) that I can point out and share with my kids is priceless.